The phrase "when pigs fly" could become a reality in the near future, but for now, flying livestock will be restricted to miniature horses, according to one airline’s new service animal policies that will go live on April 1. One emotional support or psychiatric service animal per person. Animal must be a cat or a dog or a trained miniature horse. Animal must be clean and well-behaved. Animals must be able to fit at your feet, under your seat or in your lap (lap animals must be smaller than a 2-year-old child). If the animal is in a kennel, it must fit under the seat in front of you with the animal in it. In a press release, American stressed five points on the matter. 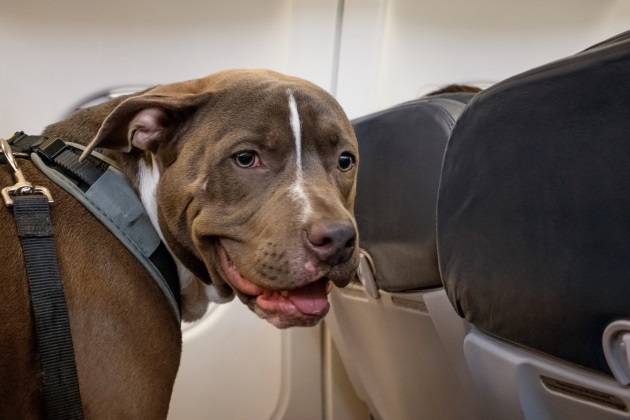 Alaska Airlines is also reviewing its support animal pet policies following a lawsuit launched after a 5-year-old girl was allegedly mauled by a pit bull at the airline's gate in Portland in 2017. The $1.1 million suit was filed in late February. Delta Air Lines also saw a pit bull attack incident unravel in recent years as a passenger was mauled by another passenger’s support pet. Delta said in a news report about the incident that it carries about 700 service or support animals daily, or nearly 250,000 annually — up 150 percent since 2015. 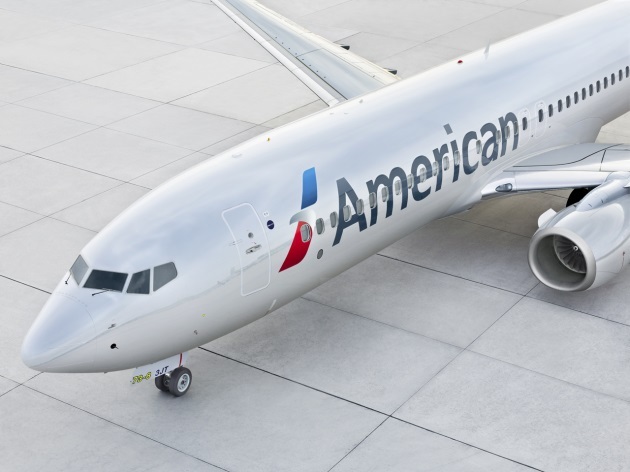 The airline noted an 84 percent increase in animal incidents since 2016. Last year, United Airlines caught attention for refusing to allow a support peacock to board. Delta Air Lines might have had a different take as peacocks, the airline reasoned, could not be classified as farm poultry and, although exotic for a pet, could not be ruled out as a support animal. To find out the latest in pet policies on American carriers, here is a list of links that will assist. To find out about policies on international carriers or business class flights, please check with your airline.